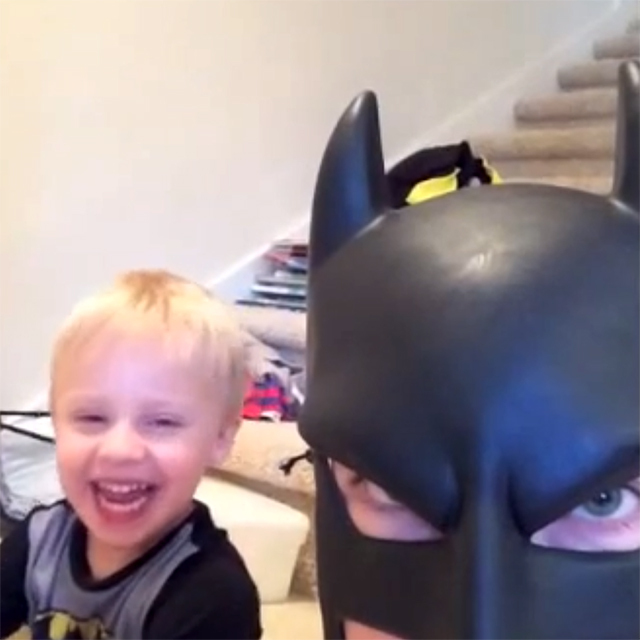 BatDad has returned with a third compilation of funny Vine videos made with his wife and children. This time around, BatDad becomes the husband and father that his family doesn’t necessarily want, but the one that they need. He keeps the house in line with his constant batarang throwing and loud gravelly voice. We have previously written about his first and second Vine compilations.